Car meme fotos. the first time square actually encourages fan interactions and jokes... BLESS tu TABATA. 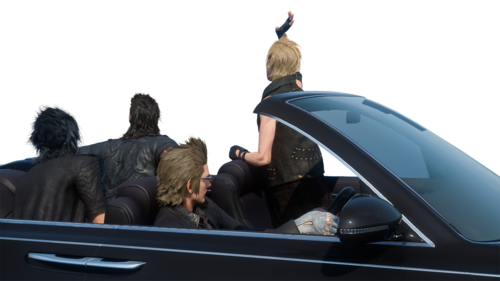 HD Wallpaper and background images in the Final fantasía XV club tagged: photo transparent prompto noctis gladiolus ignis. 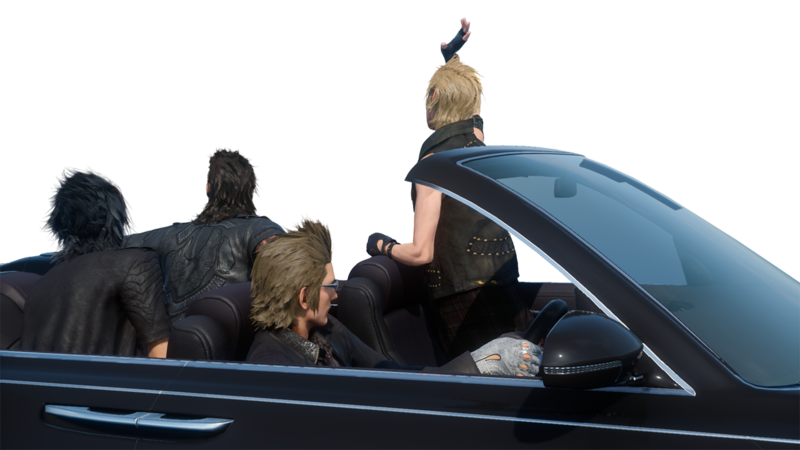 This Final fantasía XV photo contains automóvil, coche, suv, camión, auto, and carro.